SICA, Velocity Training and WorkBC have developed a Heavy Equipment Operator training course to provide skills training opportunities in the Okanagan. We now have Regular TRAINING! 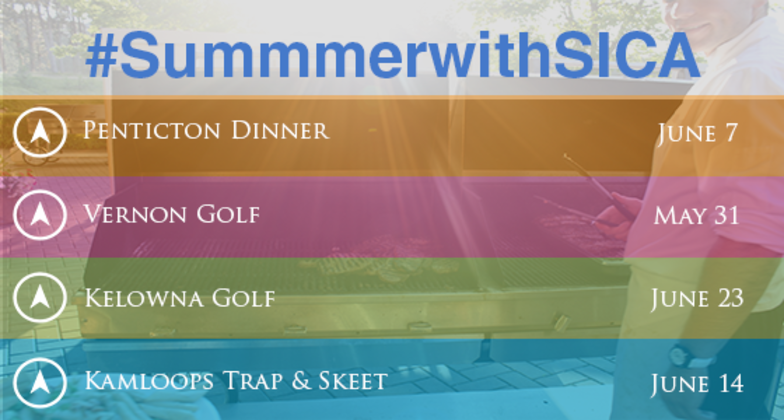 Celebrate #summerwithSICA at one of our many events happening across our region! Have you read the latest issue of the Construction Review? No? Read online now! SICA is made up of industry leaders who believe in promoting excellence in everything we do. 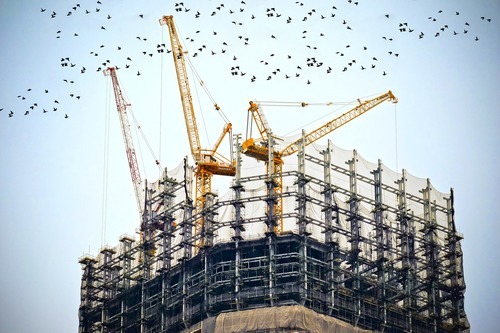 We are every sector of the construction industry and are always working towards a fair, open and transparent construction community. 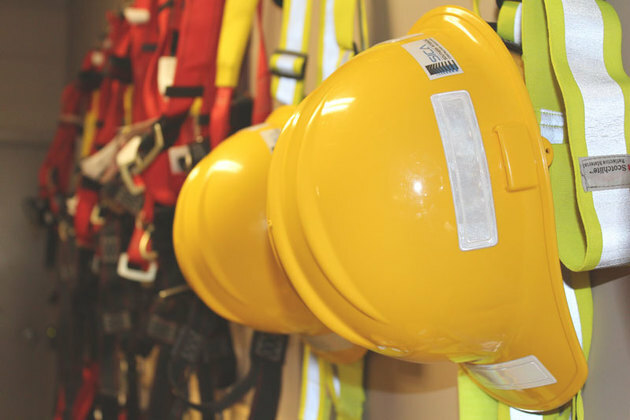 Training available in Fall Protection, Confined Space and Elevated Work Platform. Available every week in Kelowna and once a month in Kamloops! 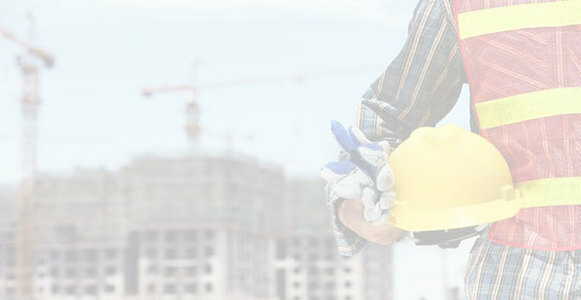 Access thousands of public and private projects throughout BC. 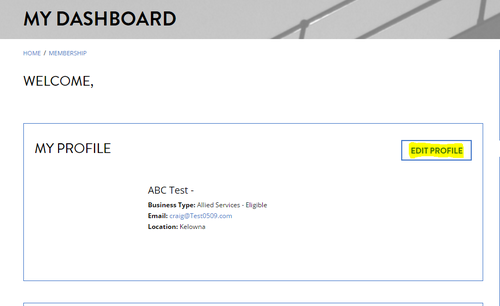 Login to your dashboard for BidCentral access. This year “the new normal” is a term we seem to be using frequently. 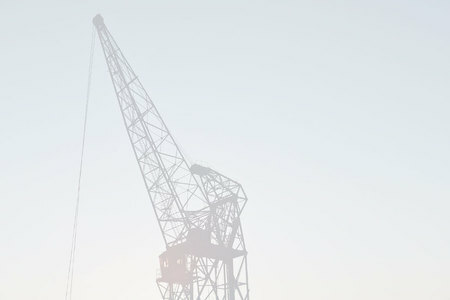 It’s reflected in the fact that although we are finally busy with projects both public and private, we struggle with finding enough skilled labour to maintain schedules and quality of work. Some of that pressure is relieved by a deflated oil patch but we are kidding ourselves if we think that’s a long term solution. 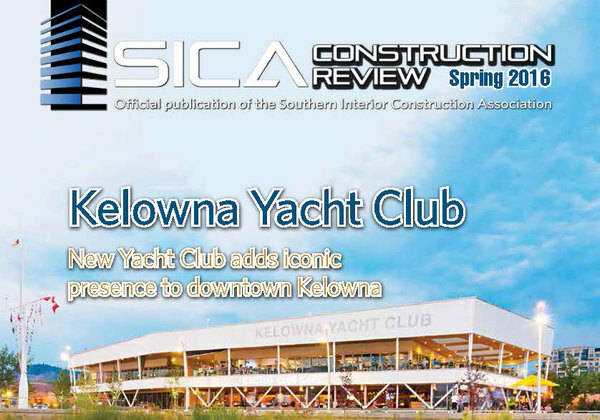 Kelowna Yacht Club was the Judges’ Choice best overall entry winner in the 7th Annual Southern Interior Construction Association Commercial Building Awards Thursday night at the Coast Capri Hotel. We are excited to announce that our new website is live! We have been busy working behind the scenes and are so excited for you to utilize all the new features. Instructions how to change your password on our new website.